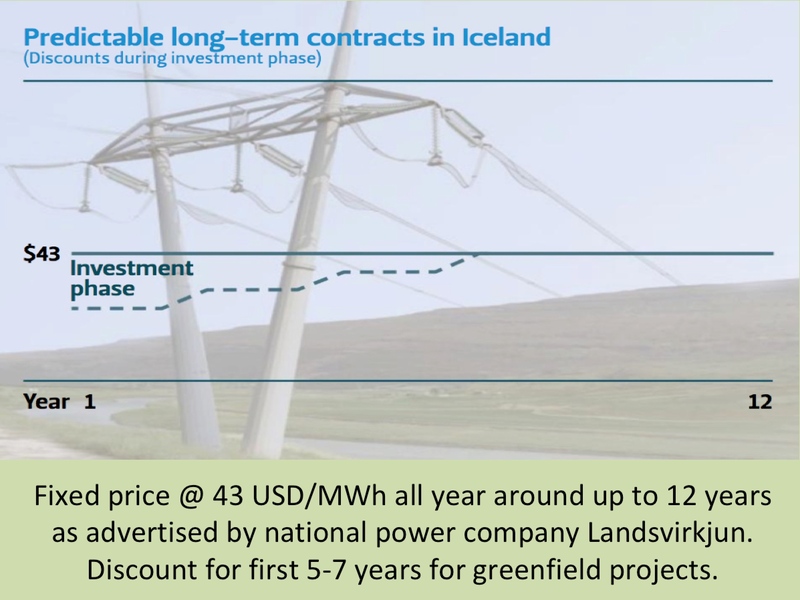 The Icelandic Energy Portal is undergoing development and is currently not publishing new material on regular basis. We will soon introduce our new editorial policy, with increased focus on energy issues within the Northern Atlantic and Arctic region, in a global perspective. Because of this ongoing work, we have been offline for some time. However, due to numerous inquiries and requests from our readers, we now have re-opened for access to the Portal. So, everyone can browse through the material we had already published. 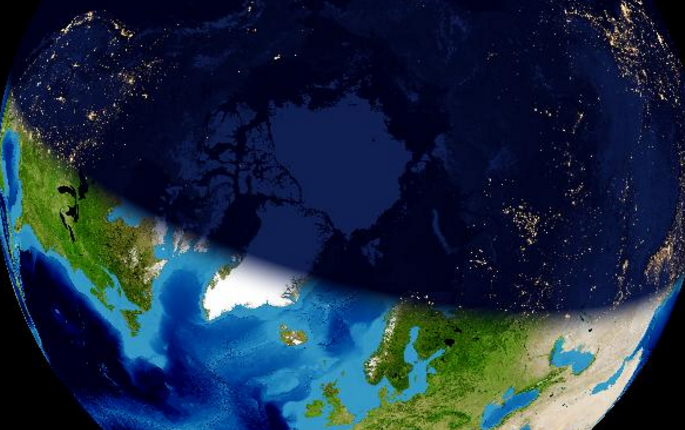 The picture shows us the daylight and darkness at the Northern hemisphere, shortly after noon on January 17th. In the far North, Svalbard is still in total darkness. But here in Reykjavík we are enjoying longer daylight day by day. We at the Icelandic and Northern Energy Portal wish our readers a happy and prosperous New Year 2016!